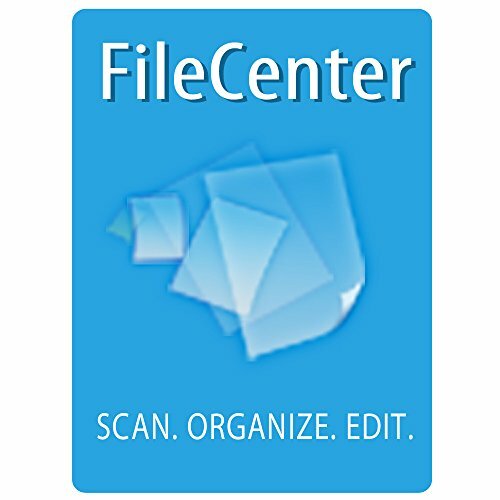 FileCenter Pro free download latest version V8 for windows XP/7 & 8. Get offline installer setup of Filecenter Pro document management software for windows 32/64 Bit PC. Mentioned in Amazon, Cnet Findmysoft. Now enjoy paperless office solutions with Filecenter Pro. Filecenter Pro is handy tool that is used as document management software or document organizer software. The application helps you to Scan organize find and edit PC files. It is fast and easy, you can use it from home or Office it made document scanning and file organization more intuitive. Filecenter Pro is simple document management system it’s user friendly interface made it easy to use and operate. Scan Scanning important office documents has never been easier before. Going paperless, search PDF files with mouse click. Organize Now manage your files with simple electronic management system. OCR (Optical Character Recognition ) Helps to pull word from paper into ms word. Make Scan, faxes and documents fully searchable. Search Find files effortlessly. Search the keywords and notes in your PDFs or the entire body of your documents. Get up to speed quickly! with this document scanning software enjoy 40 Free Video TUTORIAL broken up by topic, all designed to help you become comfortable and productive. Here are the main features of Document management Software.